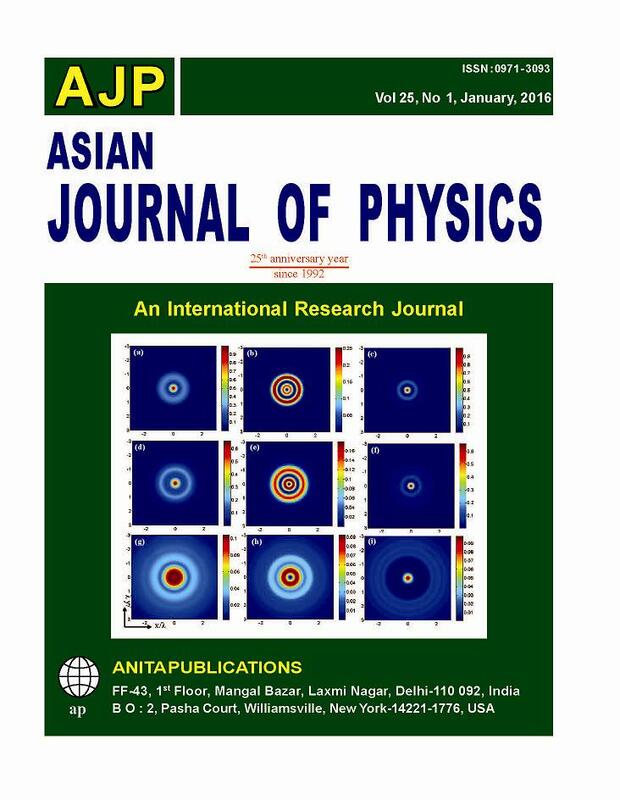 On the occasion of the 25th Anniversary Year of the Asian Journal of Physics, I like to congratulate the founder and chief-editor of this journal, Professor Vinod K. Rastogi and his editorial team, for a great and tireless job he/theyperformed over so many years to bring this journal to a high standard. I still remember the year 1991, when Vinod asked me to contribute with a paper to the first issue of his newly founded journal, which then appeared in 1992. 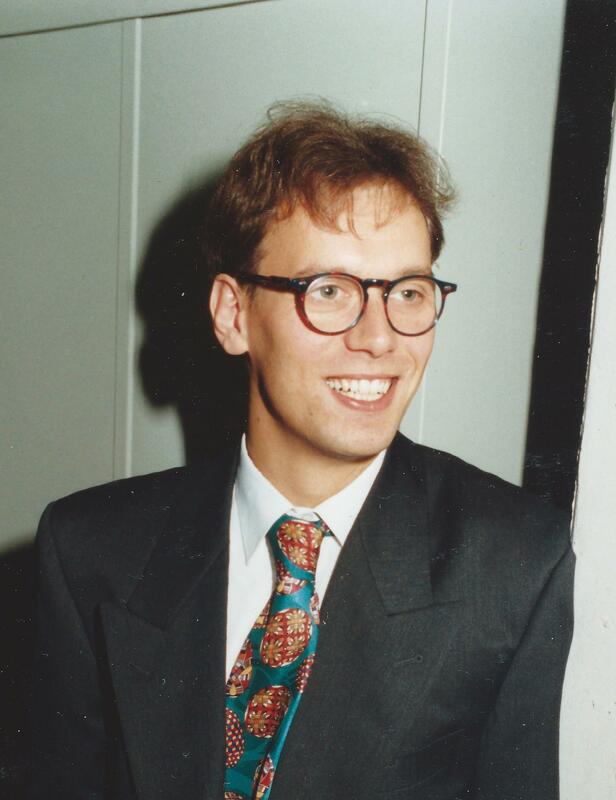 Mathias Ganz, one of my former PhD students, had just finished work on electronic Raman scattering from isotopically pure bromine (79Br and 81Br) atomsand we had been proud to resolve the hyperfine structure in the electronic Raman spectrum of these halogen atoms. We were happy to submit this work to this new journal and Vinod had been so kind to place it on page one of the first issue. We are pleasedseeing this paper reprinted again in the Anniversary Issue. It gives me great pleasure to see how the journal has meanwhile grown in quantity as well as in quality covering a broad range of physical aspects. The editor-in-chief strengthened the journal by publishing so many Special Issues, each organized by well-known international scientists. I am sure that the journal will keep the standard or even further develop. In this sense, I wish most success for this journal. more than 850 papers, among them 630 peer reviewed articles, 49 book articles, and he is co-author of 5 books. He was Visiting and is Honorary Professor of several international Universities and he received an honorary doctoral degree from Babes-Bolyai-University Cluj-Napoca, Romania. 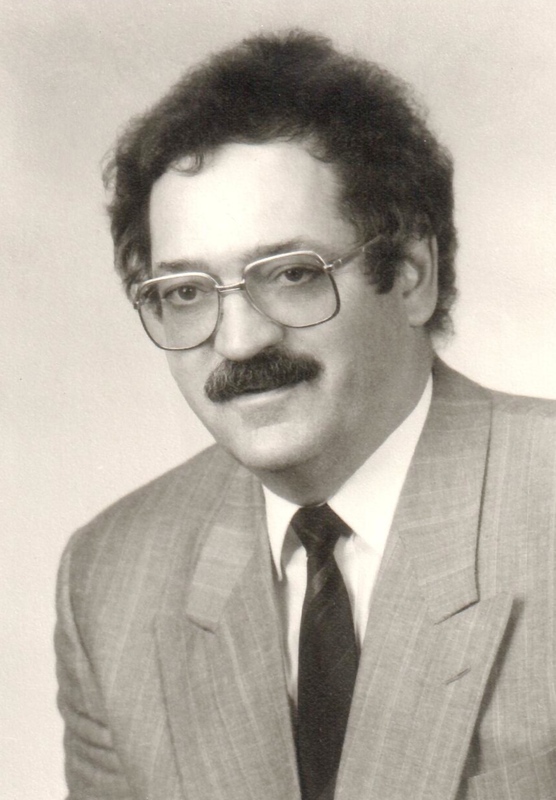 He also received several international awards, among them the prestigious Pittsburgh Spectroscopy Award and the first Raman Lifetime Award provided by the International Conferences on Raman Spectroscopy. He is member and Honorary Member of many scientific Societies. After his retirement he set-up at his home his own Raman spectroscopy laboratory named Eisingen Laboratory for Applied Raman Spectroscopy(ELARS).